Professional antigen-presenting cells play a major role in the initiation of immune responses against microbial and viral pathogens and are also critical for eliciting antitumor immunity. Dendritic cells are particularly potent antigen-presenting cells due to their ability to take up, process, and present antigen to both CD4+ and CD8+ T cells. They can promote inflammation at local sites of infection and act as carriers of antigen to lymphoid organs for T-cell priming. In this way, they bridge innate and adaptive immunity. 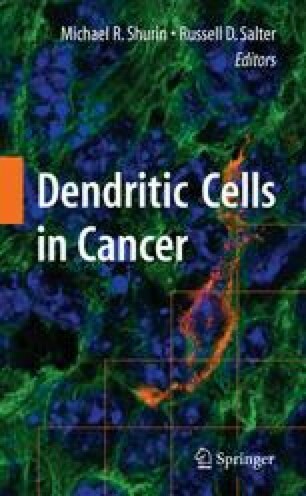 The following section will review the many diverse subsets of both human and mouse dendritic cells and the phenotypic and functional changes they undergo following antigen exposure. Additionally, dendritic cell-directed T-cell differentiation will be discussed with some emphasis on dendritic cell plasticity and the role of dendritic cells in disease.